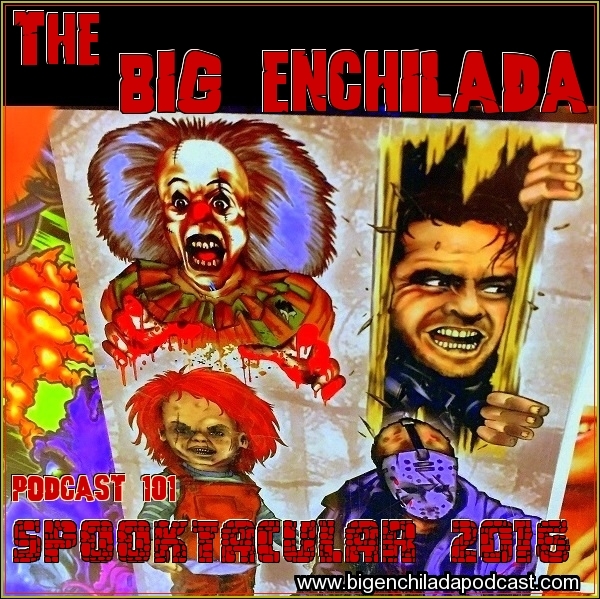 Stephen W. Terrell's (MUSIC) Web Log: 9th Annual Big Enchilada Spooktacular! Boo! Halloween's just around the corner AND SO IS A KNIFE-WIELDING MANIAC!!! 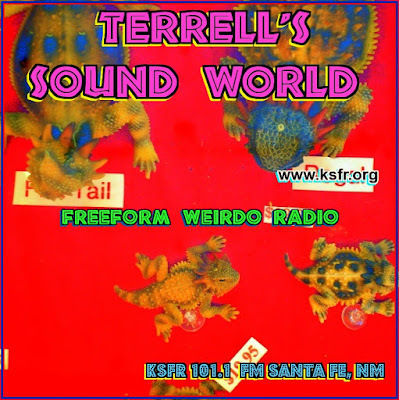 While most people my age are busy placing razor blades in apples for trick-or-treat night, I've been brewing up this cauldron of horror for your listening pleasure. 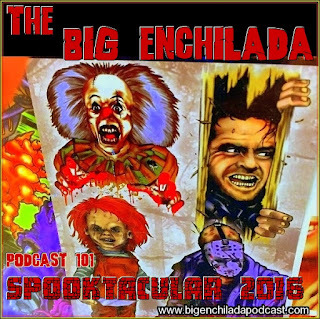 Have a ghoulishious time with some spooky tunes on this month's Big Enchilada. Foxy Witch by Fire Bad!